Heavy Oil Resistant Conveyor Belt is well produced by SHANDONG YIHE Rubber Conveyor Belts CO LTD. 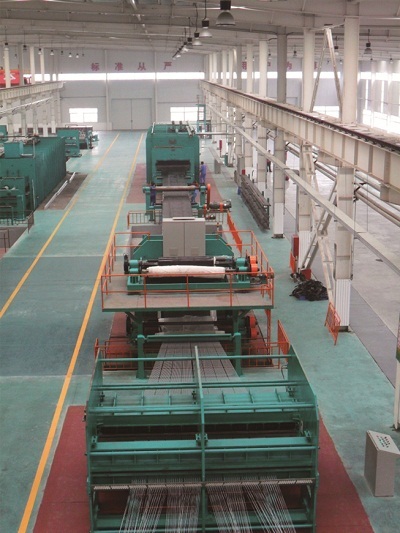 This company have the most advanced production line and over 40 years experience in Conveyor Belt. Any question, please kindly contact us. A suitable solution will be sent to customer for reference. Oil Resistant Conveyor Belt is make of fabric and cover rubber with oil resistant performance. 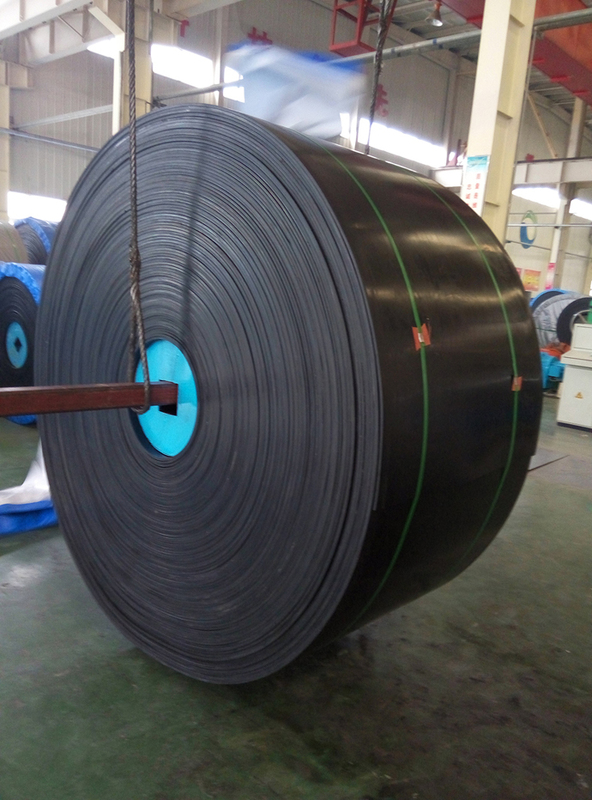 According to the oil performance, oil Resistant Conveyor Belt can be divided into full oil resistant(FOR), middle oil resistant(MOR), low oil resistant(LOR). The oil resistant conveyor belt can be produced by STANDARD AS, SANS, DIN, BS, ISO, RMA, JIS. Looking for ideal Conveyor Belt Transport Fuel Manufacturer & supplier ? We have a wide selection at great prices to help you get creative. All the HOR Conveyor Belt are quality guaranteed. We are China Origin Factory of Shandong Yihe Conveyor Belt. If you have any question, please feel free to contact us.